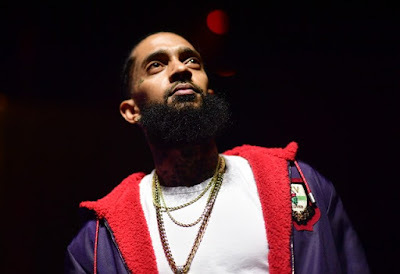 Adapting the stage name from Nipsey Russell the iconic actor, the Crenshaw rapper took on he moniker Nipsey Hu$$le becoming an icon on his own, selling his first mixtapes for $100 and $1000 each solidifying him as an ultimate hustler. An astute business man, Asghedom secured a deal with Puma and opened a clothing store for his brand The Marathon, before buying a strip mall in his beloved neighborhood. He also had business dealing in crypto currency, restaurants, a barbershop, and a co-working space. 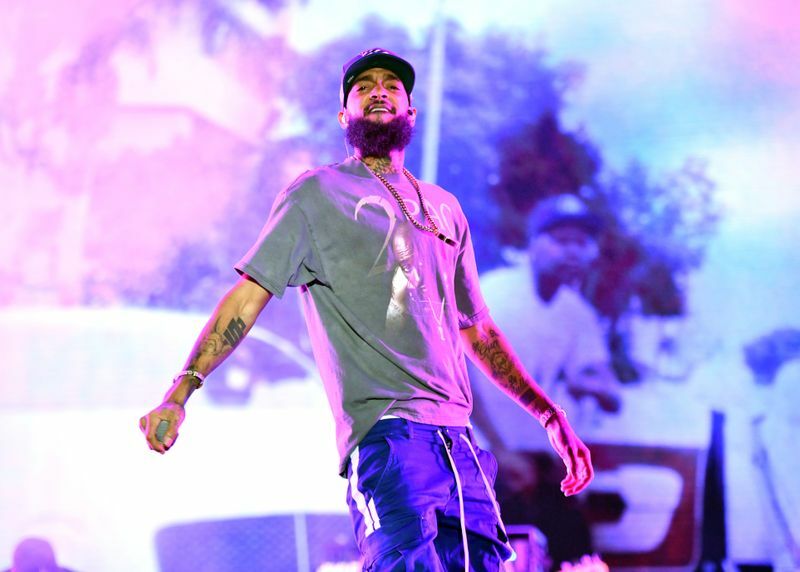 News of the Grammy nominated rapper’s death hit like a punch in the stomach for many, who admired Asghedom for his music and his work to bring business and education to youth in his neighborhood. 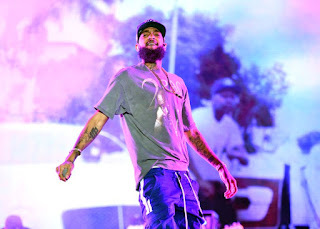 The rapper, who recently stopped smoking and drinking, was also in the works of producing a documentary on the trial of Dr. Sebi, a noted nutritionist who is said to have found the cure for the AIDS virus. He is survived by his two children and love, actress Lauren London. The two were recently seen in a stunning photo shoot and interview with GQ Magazine. Nipsey Hu$$le had an undying love for his hood and was constantly working on improving it. He was a known philanthropist giving jobs to Crenshaw residents, helping the homeless, updating playgrounds, creating STEM programs for kids, and buying shoes for elementary school students. He was scheduled to meet with Los Angeles Police officials on how he could assist with stopping gang violence, bringing everything full circle.